The PL mount 15-40mm T2.6 OPTIMO zoom lens is designed for film (compatible with digital) cameras with an impressive contrast and colour reproduction. 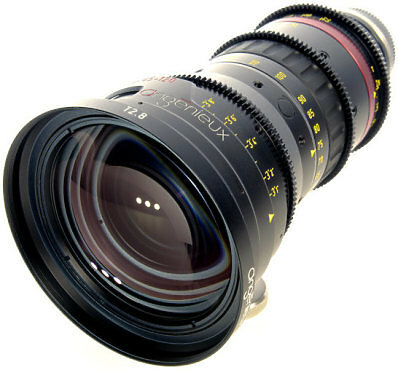 the Optimo 15-40 is the first lightweight hand-held lens with superior optics ideal for Steadicam work – and the perfect complement to the Angenieux 28-76mm. A wider spectrum of production content is migrating to cinematic look with 4K quality, and requires equipment's that’s adaptable to large variety of cameras, configurations, and budgets. The 16-40 is extremely light weight at 4.2lbs, allowing perfect camera balance for on the shoulder. The Style series is fully compatible with the latest generation of digital cameras, with the resolution 4K and higher. 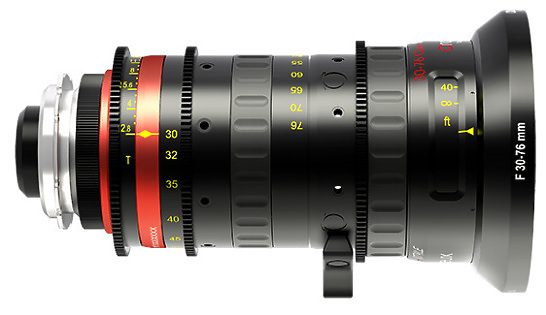 PL mount 24-290mm T2.8 OPTIMO zoom lens designed for film ( compatible with digital), with exceptional optical performances. 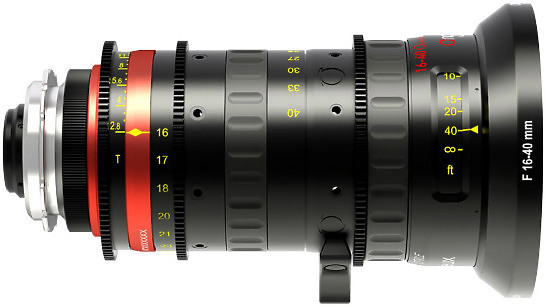 It is the lens all DPs dream of..
PL mount 45-120mm T2.8 Optimo zoom lens has been designed for 35mm film cameras and new generations of digital cameras. Available in meters or feet, its focus ring has got a 320° focus rotation with over 50 precise focus witness marks and minimal breathing. A wider spectrum of production content is migrating to cinematic look with 4K quality, and requires equipment that’s adaptable to large variety of cameras, configurations, and budgets. The 30-76 is extremely light weight at 4.2lbs, allowing perfect camera balance for on the shoulder. The Style series is fully compatible with the latest generation of digital cameras, with the resolution 4K and higher. A wider spectrum of production content is migrating to cinematic look with 4K quality, and requires equipment's that’s adaptable to large variety of cameras, configurations, and budgets. 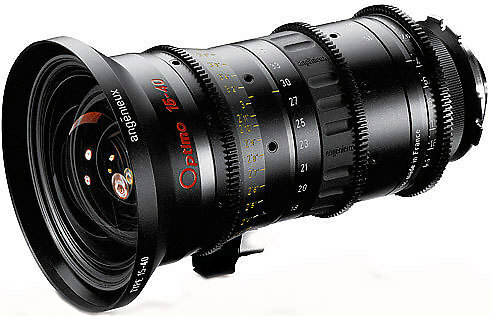 PL mount 17-80mm T2.2 Optimo zoom lens designed for film (compatible with digital) cameras. 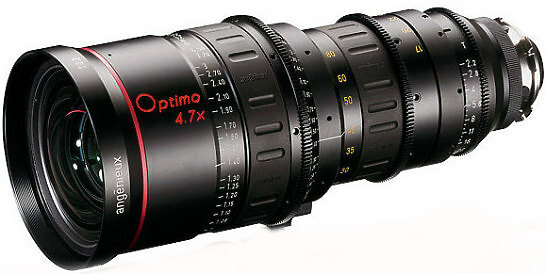 This wide angle lens matches perfectly the Optimo 24-290mm.